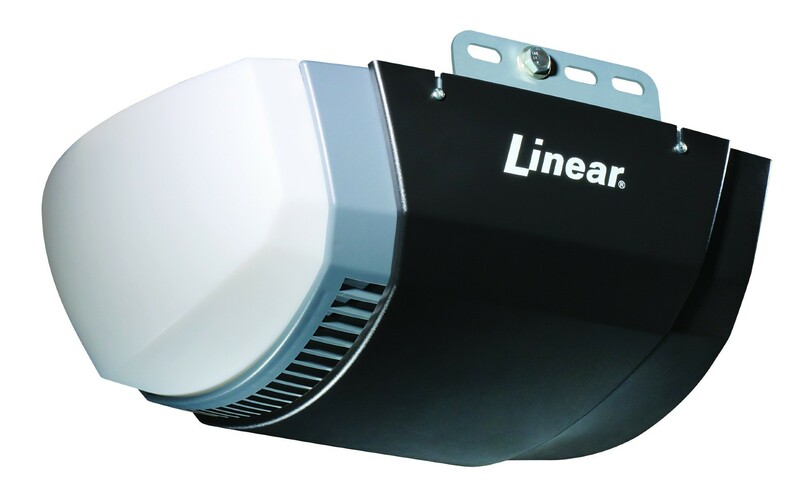 The energy-efficient, DC-powered operator that runs at an AC-equivalent speed. DC drive motor with soft-start and soft-stop for smooth, quiet, long-term reliable performance. Optional Battery Backup available for added peace of mind.